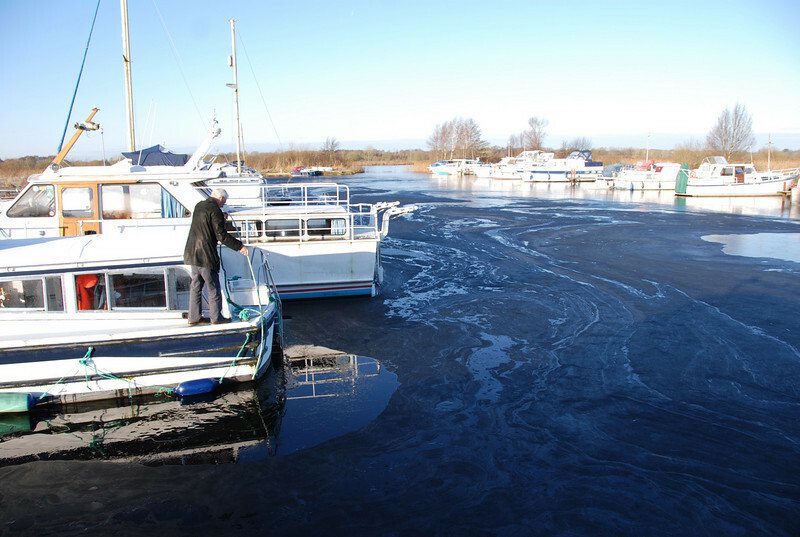 Friday, 18th December, 2009 .... arrived at Maddens Marina circa 11am. Frozen....Loaded everything onto "Arthur" and took a few photos. As the above shot shows...we were not alone!